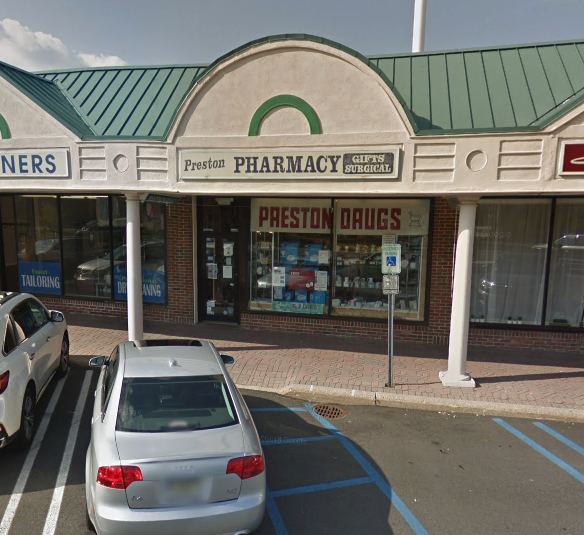 Preston Drugs & Surgicals has been serving the community of Morris County since 1950. Being a community staple, we've proudly taken on the role of improving Morris County's health care by providing fast and personalized service. We strive to make every experience you have with us a great one. At our pharmacy, your family is our family. Our friendly staff is dedicated to ensuring that you receive expert care on every visit. Stop by today and let Preston Drugs & Surgicals become part of your family.